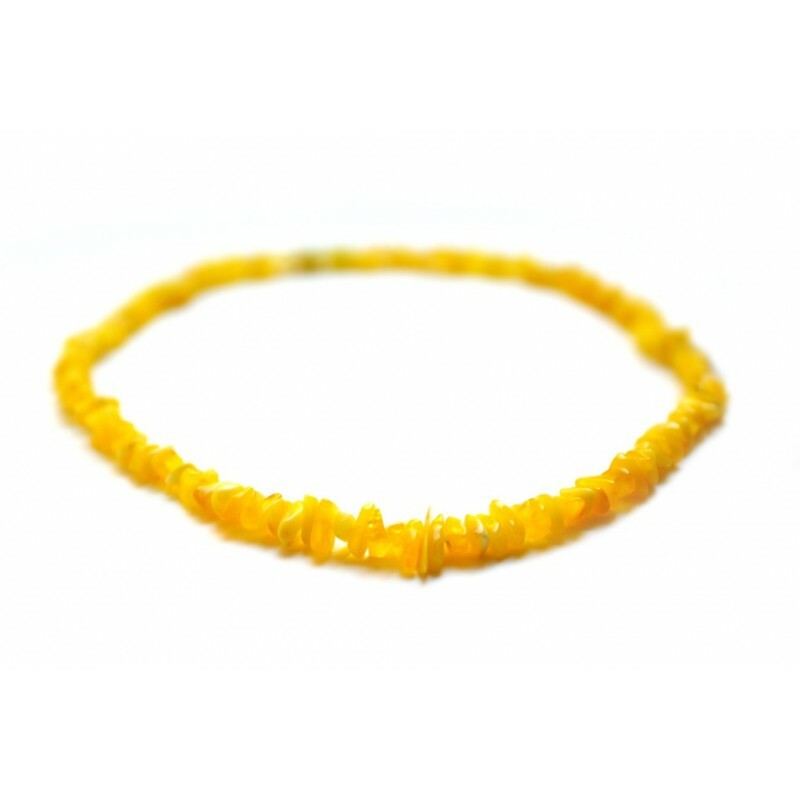 Beads of natural matted yellow amber pieces. The traditional beads which are worn by the Lithuanians since the ancient times because they wish to protect themselves and to accumulate the solar energy. An outburst of optimism, the yellow lemon hues’ amber necklace will set for a great day.